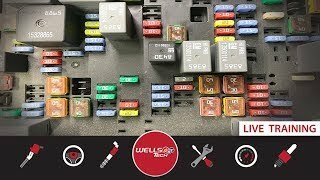 Diagnosing With The Lab Scope - Why Every Tech Needs To Be Using This Tool! 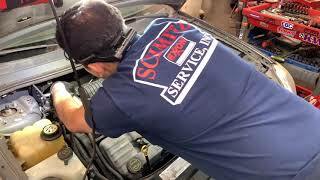 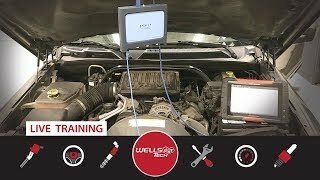 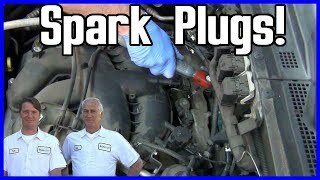 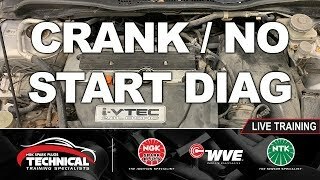 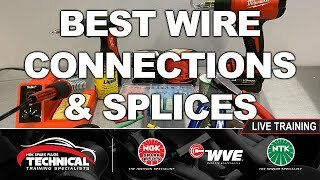 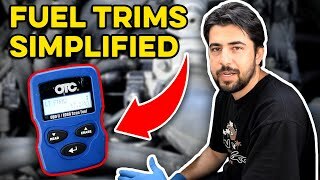 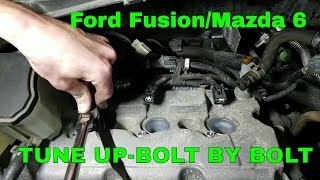 What Really Is The Best Way To Connect Or Splice Automotive Wiring?! 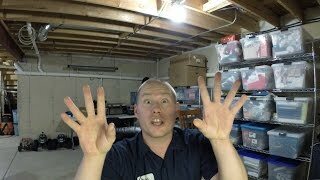 WITH PROOF! 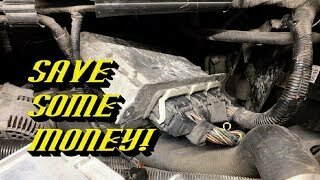 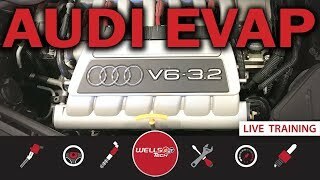 Save Money Using a Junkyard Engine Control Module: DON'T LET YOUR DEALER TELL YOU IT CAN'T BE DONE! 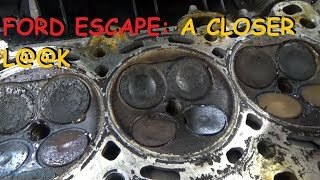 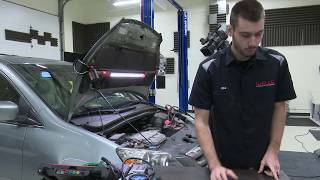 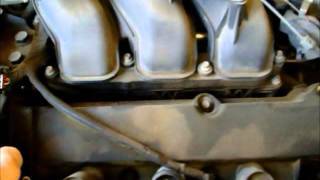 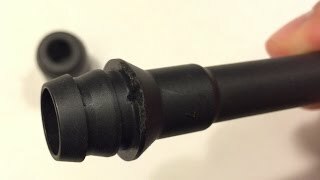 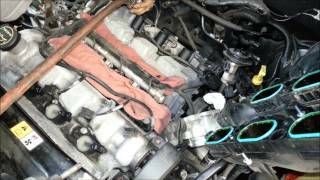 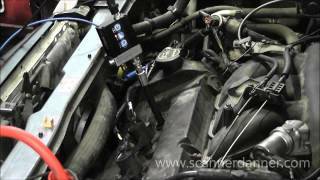 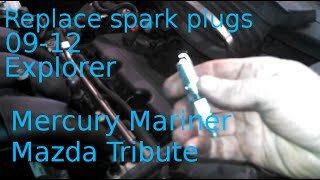 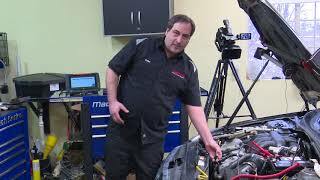 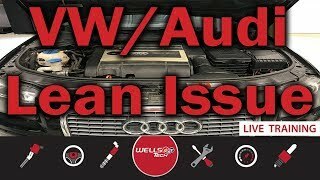 How To Fix Cylinder Misfire - P0300, P0301, P0302, P0303, P0304, P0305, P0306.